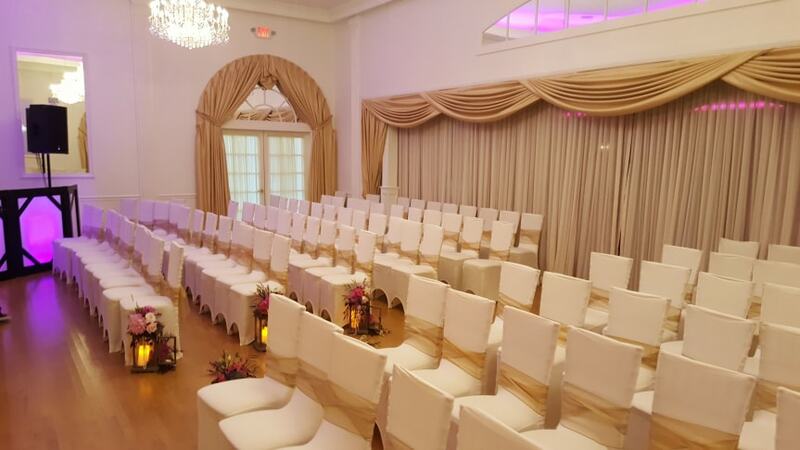 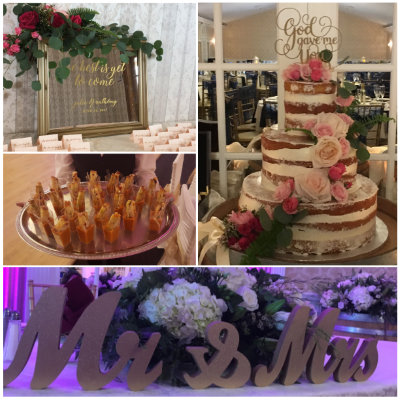 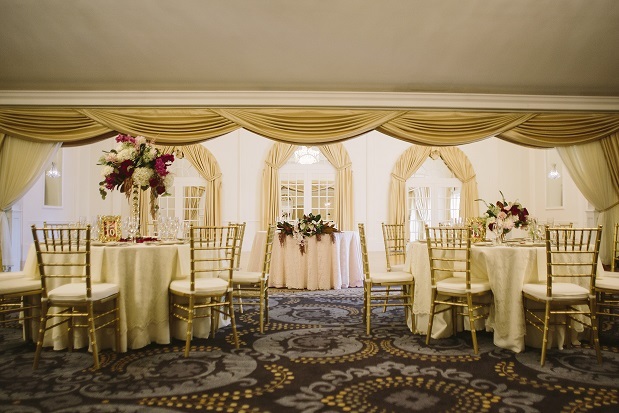 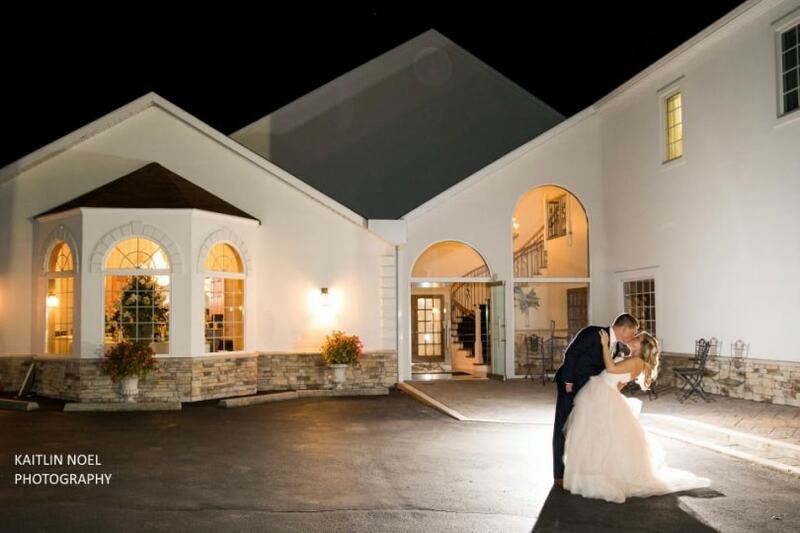 As an approved Caterer at Tomasello Winery, McFadden Catering cordially invites you to experience our premium culinary services at NJ’s most luxurious winery ballroom. 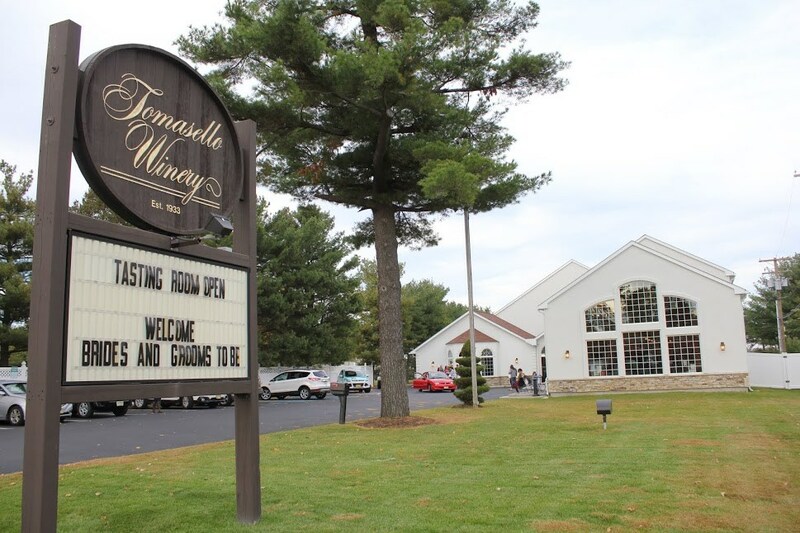 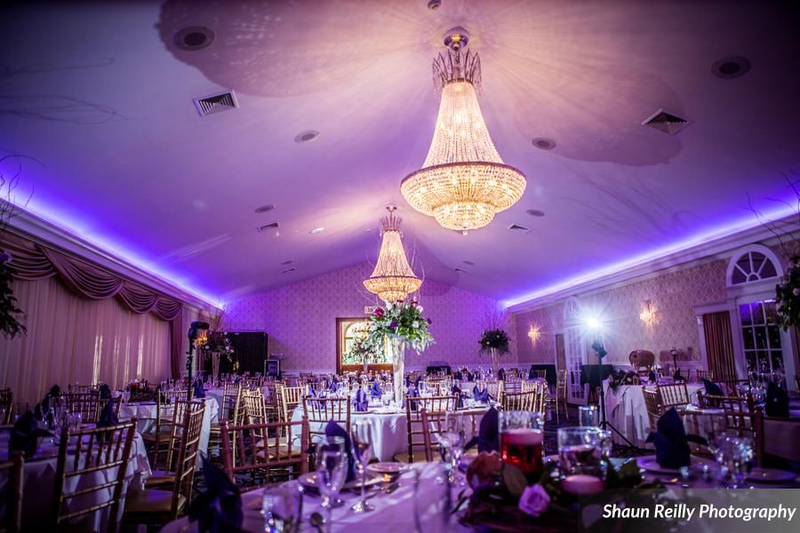 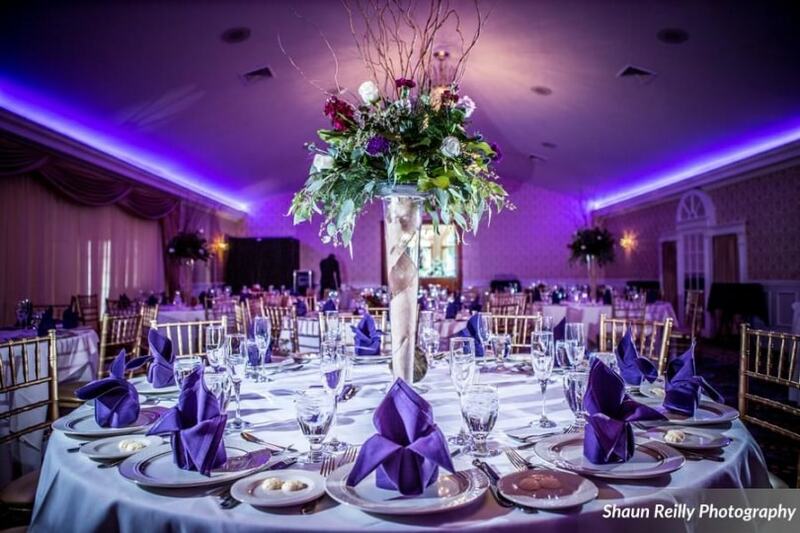 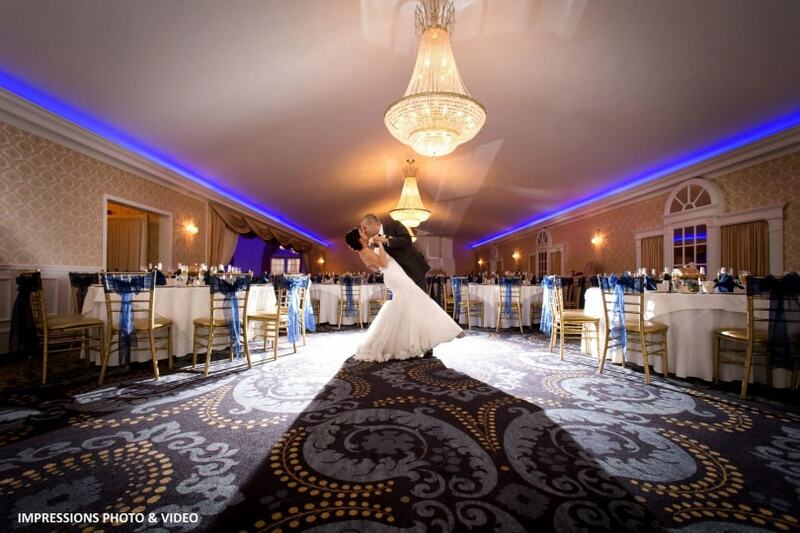 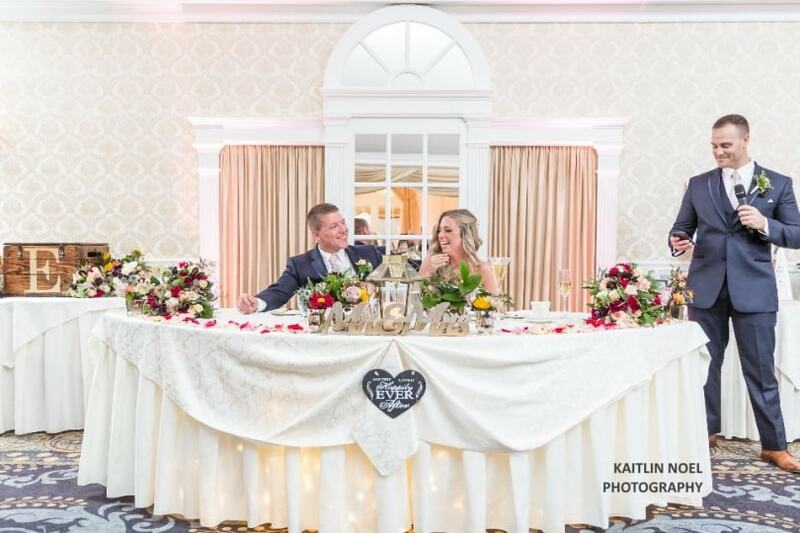 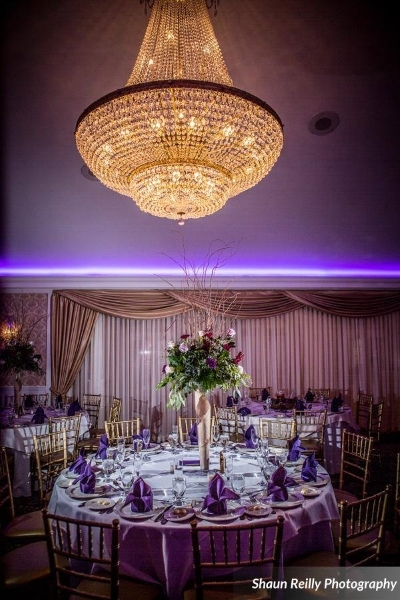 Centrally located on Rt 30 in Hammonton, the Vintner’s Room at Tomasello Winery boasts crystal chandeliers and wall sconces with granite and marble floors and a very spacious chandelier lite oak dance floor. 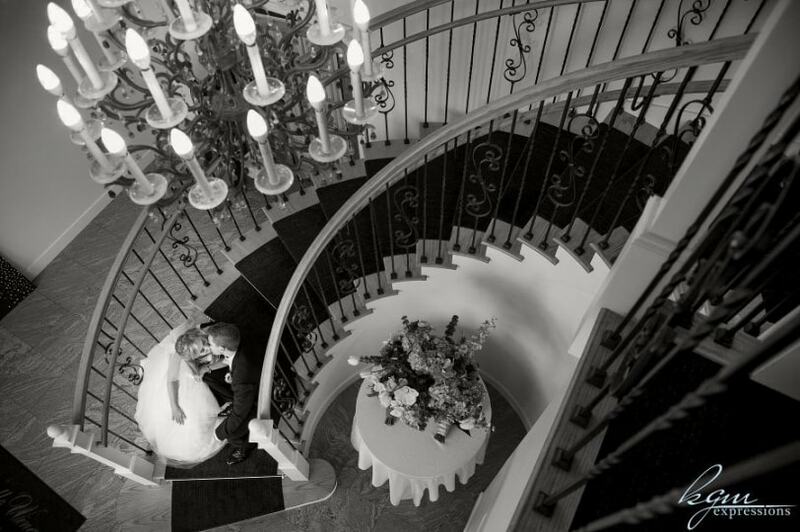 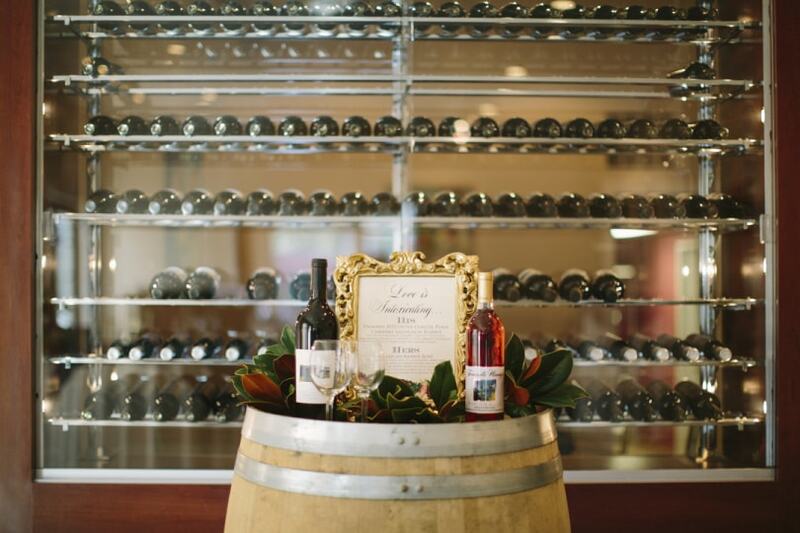 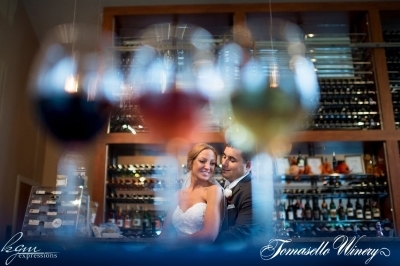 With its photo-op circular staircase leading to a bridal suite, Tomasello Winery is a perfect location to experience top shelf food and service by Mcfadden Catering in an elegant winery destination. 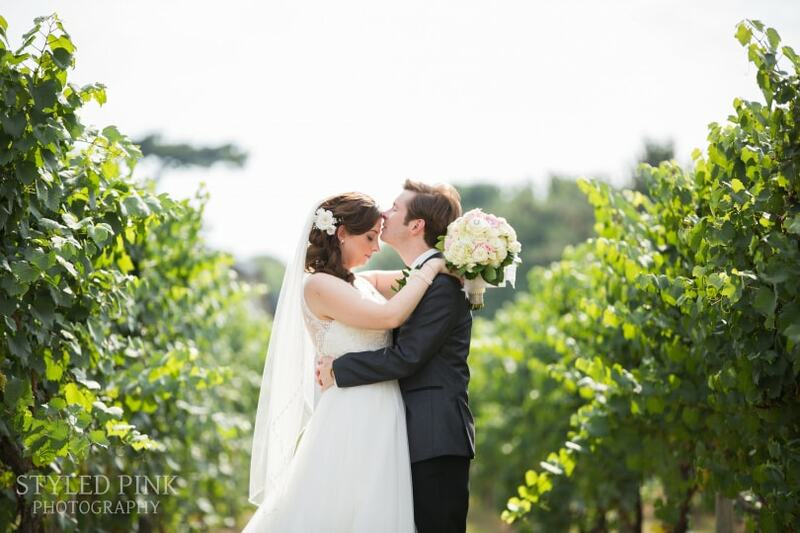 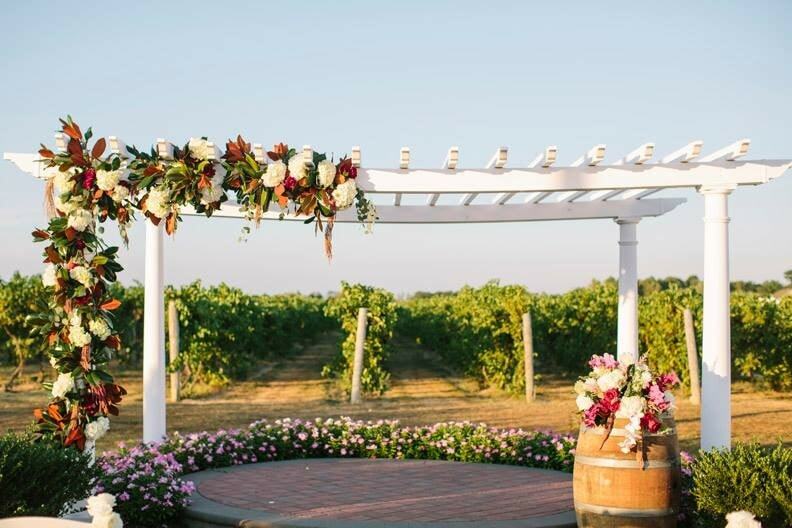 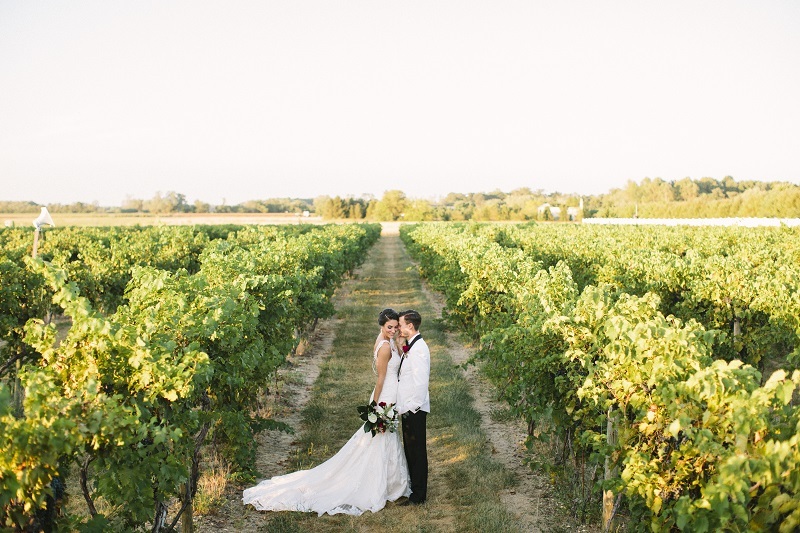 A vineyard ceremony pergola, valet parking plus open bar packages by Tomasello Catering Services are added amenities.